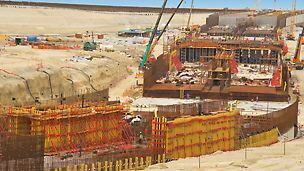 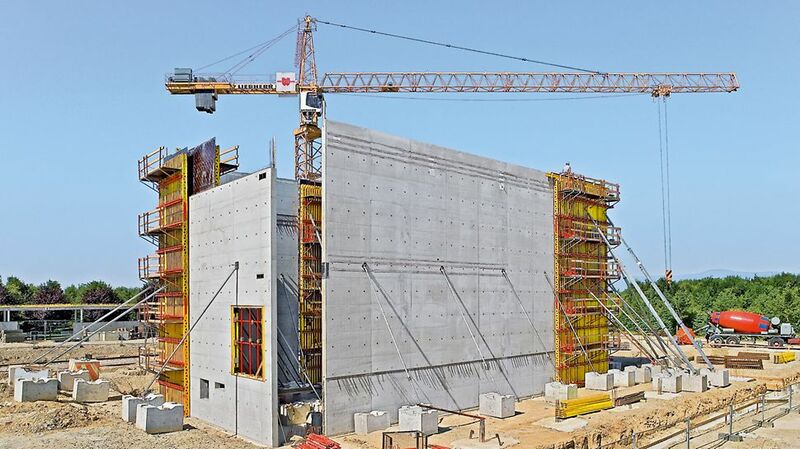 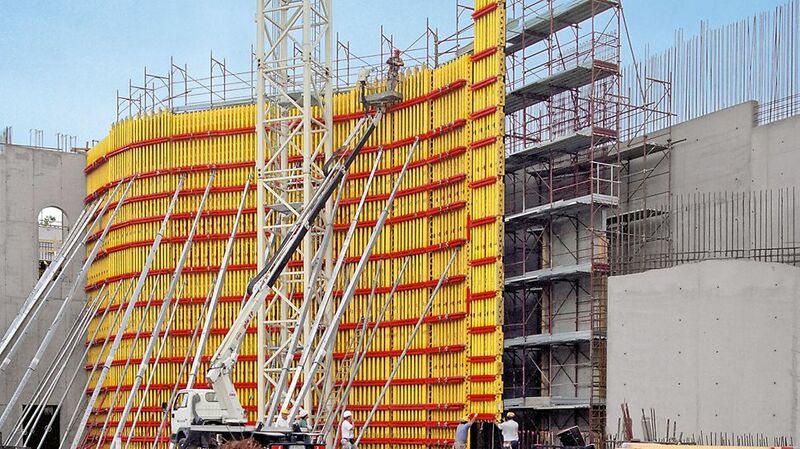 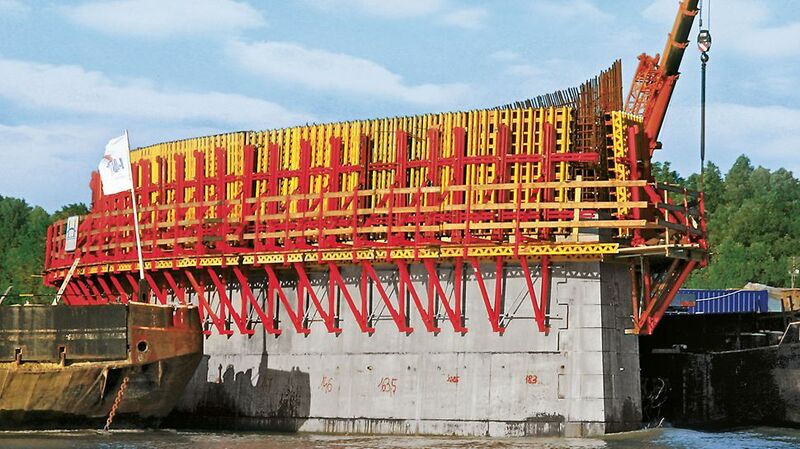 With girder wall formwork, the arrangement of the individual system components can be freely selected. 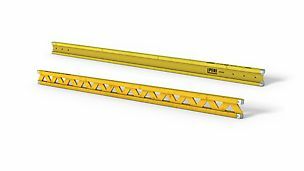 As a result, the VARIO GT 24 can be adapted to suit all geometries and requirements, e.g. 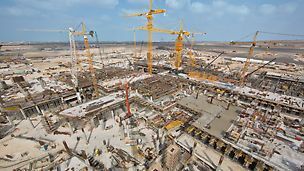 tie positions or acceptable fresh concrete pressure. 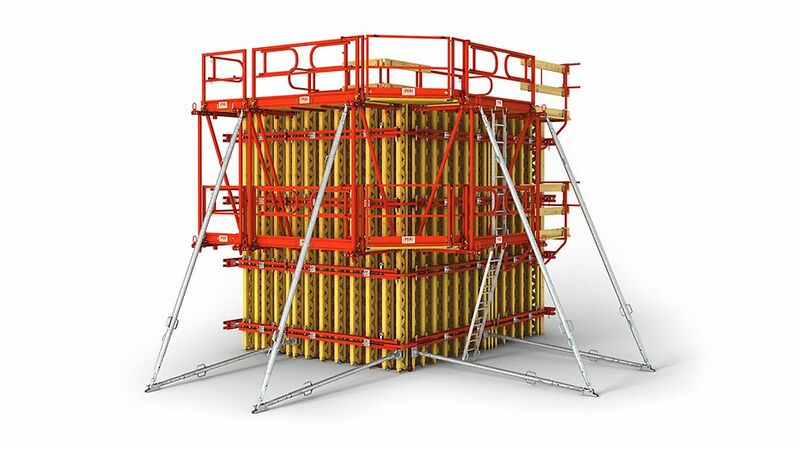 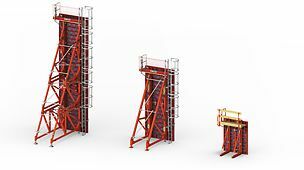 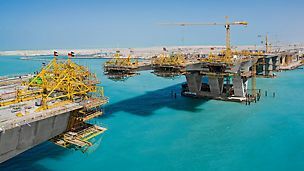 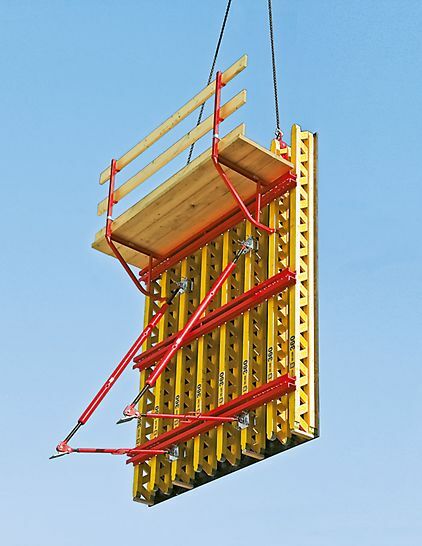 The system is used as project formwork in residential and industrial construction, bridge abutments and retaining walls as well as in particular for architectural concrete parts.